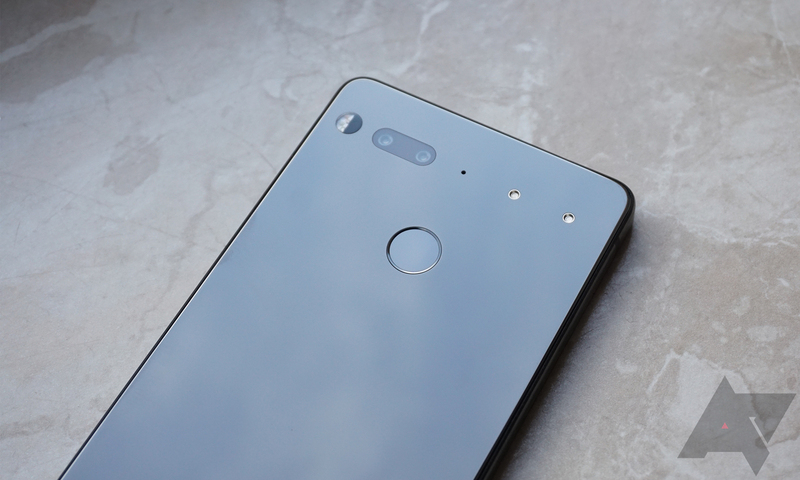 The Essential Phone had a lot going for it at launch, but the camera experience definitely didn't live up to the hype. Essential has done what it can to improve camera performance over time, and it has gotten better. Today, there's yet another update rolling out, but this one is just the camera app in the Play Store. It won't change the fundamentals of the camera, but there are some new features. Here's the full changelog of the new update. You can once again save, adjust, and share your 360 videos as Tiny Planets! Thanks to the wonders of technology, your Burst mode shots now save as a single group. Shoot lots of different kinds of content? New icons make it easy to find your Slow-Mo, 360, and regular videos, as well as Burst mode shots, at a glance in your Camera Roll. What's that thing you don't see? It's a bird. It's a plane. It's various stability fixes! The tiny planet video option is probably fun to play with but not exactly a practical improvement. The rest of the changes aren't as flashy but probably more useful. The Essential tweet about the update promises camera roll improvements, so that probably refers to the burst shot grouping and new icons. There are also stability fixes incoming. The new app update should be live in the Play Store for everyone.